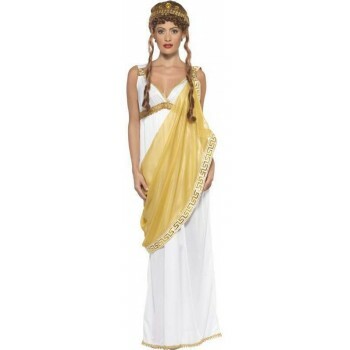 The vibrant societies of ancient Greece have had a profound impact on the modern world. 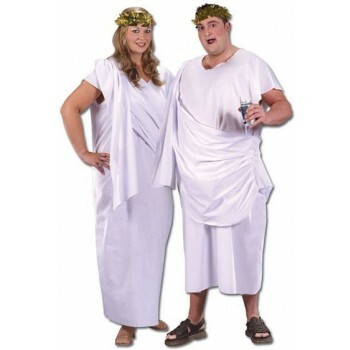 The Olympics: Ancient versus Modern. With pampered stars, super-human deeds and shameless cheats. 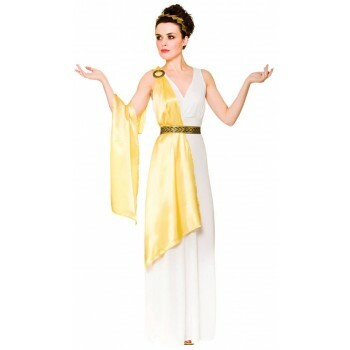 Gods and Goddesses and mythical Legends You will be sure to find something for your fancy dress event here whether its for a toga party , Greek days at School ,Cultures and Historic Parties or if you just fancy being a God . 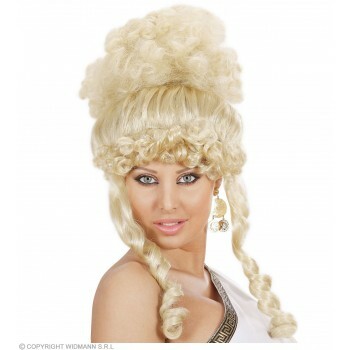 We have Warriors and Gladiators , you will be ready for battle . 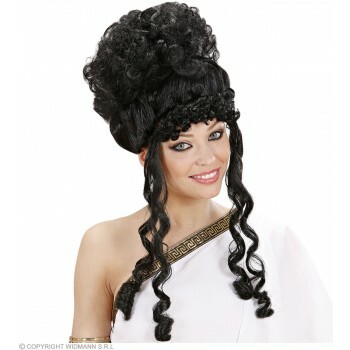 Princesses and Olympians or you may fancy yourself as Helen of Troy. 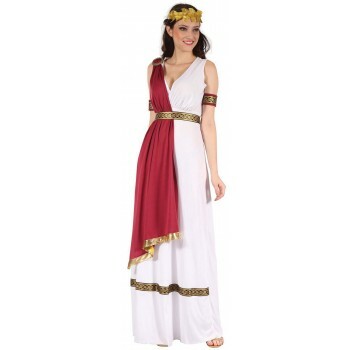 There is plenty of choice for the Children too great for Greeks and Romans Day at School dress them up too in Caesars , Soldiers Princesses and Romans . 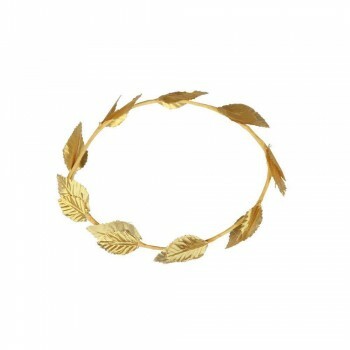 Complete with Accessories if needed like gold leaf Laurels , Bangles or Sword and Shields. Browse our selection below.